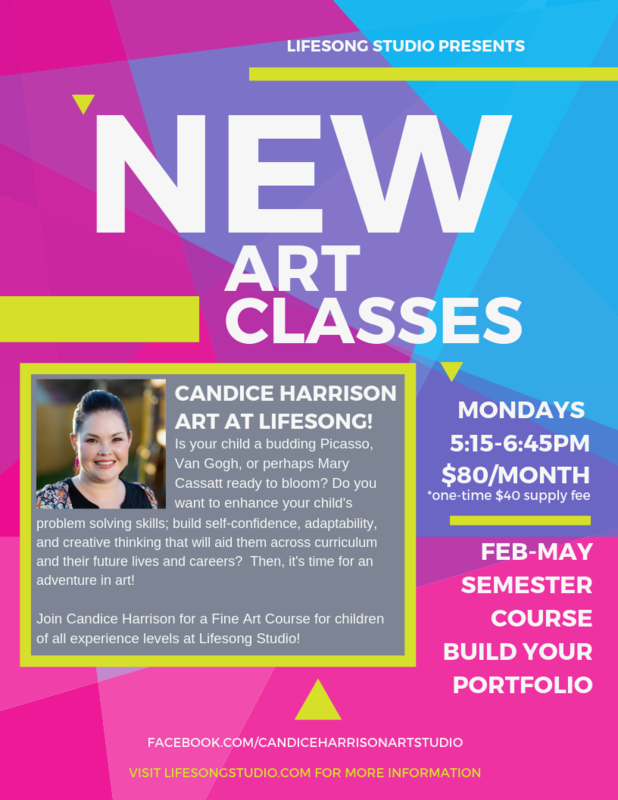 Lifesong offers classes and workshops for students ages 4 and up. Our goal is to teach and reinforce basic techniques while nurturing and encouraging our students to be expressive and creative to their fullest potential. We provide individualized instruction in a group setting. Enrollment in is open to new students throughout the season as space is available. 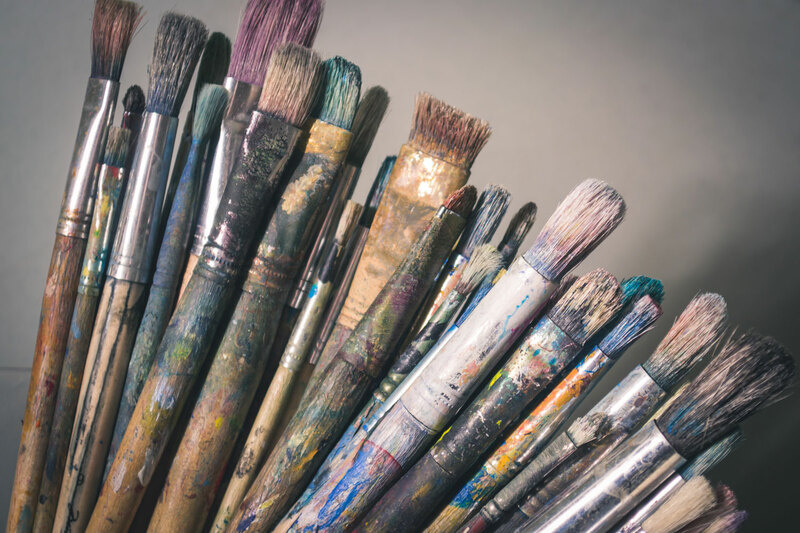 Art Classes are located in the Box Office at LifeStage Theatre (next door to Lifesong). Students who drop any class or lesson prior to the end of the season MUST GIVE WRITTEN NOTICE 30 DAYS PRIOR TO THE BEGINNING OF THE MONTH in order to stop the tuition billing process and keep your card from being charged. Failure to give written notice will result in tuition being charged to your account and automatic payment will be processed without refund. Click HERE to withdraw enrollment. IF YOU ATTEND ANY PORTION OF THE MONTH, YOU ARE RESPONSIBLE FOR THE FULL MONTH’S TUITION. Email Kim if you have any questions regarding enrollment and/or withdrawal.